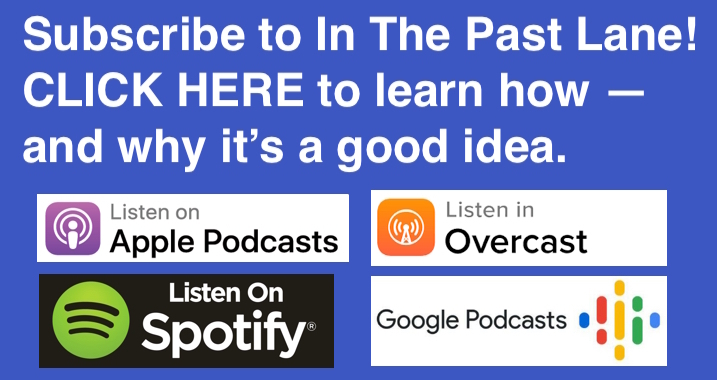 This week at In The Past Lane, the history podcast, I speak with historian Nancy Bristow about her book, American Pandemic: The Lost Worlds of the 1918 Influenza Pandemic. In November 1918, even as millions of Americans and Europeans celebrated the end of World War I, their communities were being ravaged by a global influenza pandemic. Over the course of almost three years, somewhere between 50 and 100 million people were killed in the pandemic, including nearly 700,000 Americans. Nancy Bristow takes us back in time to explain the origins of the pandemic and how public health officials struggled to contain it. And she explores the reasons why the pandemic quickly faded from public memory. The origins of the great influenza pandemic that raged across the globe in 1918-1920. How the movement of millions of people during WW1 contributed to the spread of the pandemic. What made this particular strain of influenza so deadly. How public health officials struggled to contain the pandemic by imposing bans on large public gatherings, including church services. How nurses played a pivotal role in caring for the sick and dying. Why the pandemic – which killed nearly 700,000 Americans — was largely forgotten in public memory. Why experts fear the onset of another global influenza pandemic. 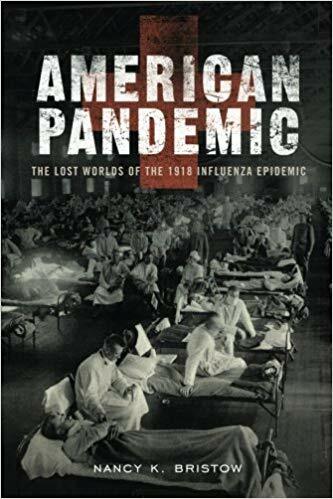 Nancy Bristow, American Pandemic: The Lost Worlds of the 1918 Influenza Pandemic (Oxford University Press).